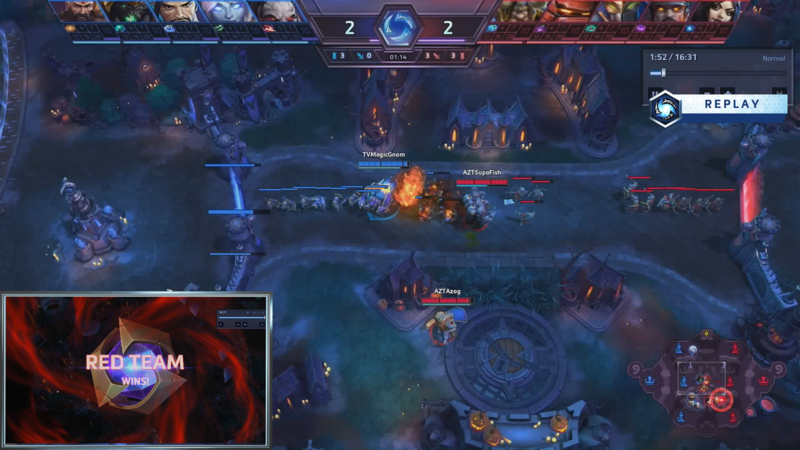 Issue: When Instant Replay is recording, playback of replay events is at very poor quality. Sound and video stutters. When IR isn't recording, playback from the previous Replay recording is fine. Is this a configuration issue, or do I need to upgrade something? - The SSDs are all on their own/separate buses. Worth pointing out: when IR is recording, other aspects of my production are affected as well. For example, if I played the show opener while IR was recording, I also got audio and video playback stuttering. And my stinger also stutters, very badly. So for all aspects of my production to remain smooth I actually have to turn off IR recording. vMix is optimized to use NVIDIA cards. Do you have one available to install in your system? Thanks for the replies... yeh comparing gtx960 with the r7 I have and the gtx960 looks to have 50% more grunt. Plus I have a 3440x1440 monitor plugged into it. I've got a gtx960 with 4GB RAM in another PC I will pull out and test with. Will report back once tested. Right, I've installed a 1070ti with 8GB of RAM and I'm still having the issue. In fact... even without Replay recording on, I'm looking at a GPU overloaded warning in the bottom left of my vMix window. In fact, if I switch between inputs using my Stinger (a 90-frame png sequence) I can see FPS dropping down to 49fps for the duration. This doesn't make sense to me. I've got good hardware and I'm getting terrible performance! btw I've tried switching "High Input performance mode" on and off. Doesn't seem to make a difference. Just curious... what other software is running besides vMix? Sounds like there is some other software interfering. 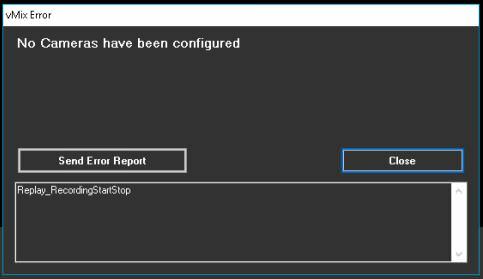 Run the vMix Diagnostics from the start menu to identify the culprit. Similarly to chrisis, I really only start to notice a problem when recording and playing back simultaneously in a 2-camera instant replay scenario. My best guess right now is that my storage is somehow being a bottleneck, although I have a very fast SSD dedicated to Instant Replay storage. I also managed to find a reproducable Replay UI interface bug that I will share later in this post. My total CPU usage is ~30% when running vMix with the replay recording & playing. 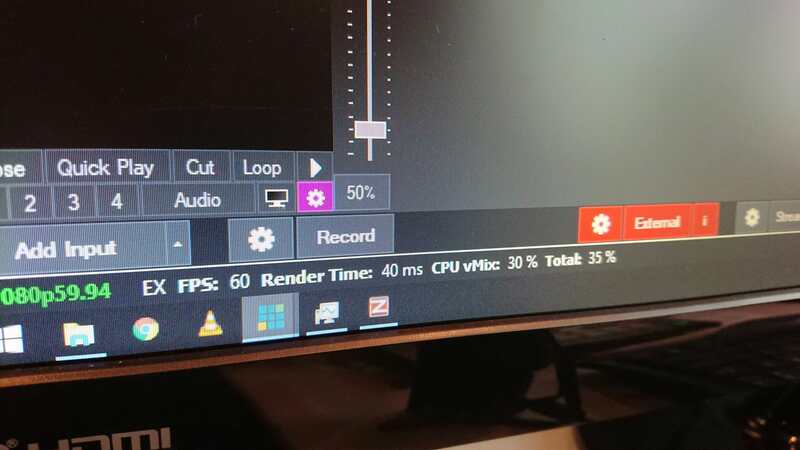 Render times hover between 4-12ms. In the statistics window, the "Source Dropped" climbs about 5 frames per second. 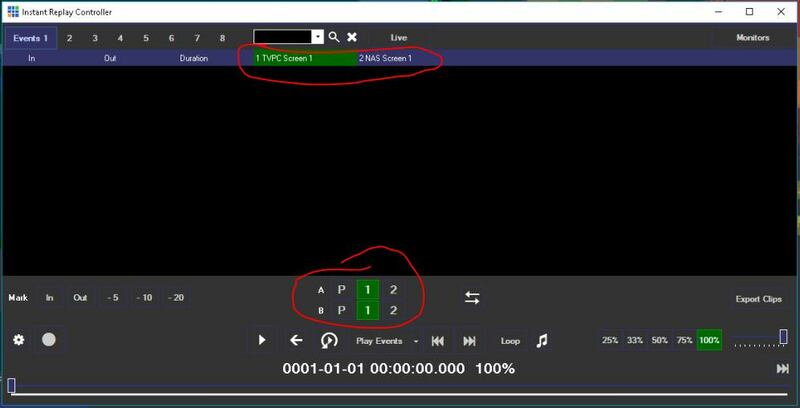 I have relay channel A & B set to camera 1, and if I switch channel B to camera 2, the stuttering/dropped frames gets worse. I've already run the vMix Diagnostics tool and it found no issues with running programs. I was considering buying a GTX 1080 card, but given the results by chrisis, I feel like I want to hold off for now since my render times aren't high and thus don't feel that would help this problem. I'm definitely hoping to find a solution to the dropped frames when playing out, I feel like this disk is plenty fast. If I go back to the Replay Settings and change it to 100Mbps (for example), then the input information appears and the recording begins properly. I can even change it back to 25Mbps at this point and no recording error is seen. Thanks to those who have replied to my earlier threads, and thanks Martin for continuing to update and support a great product. 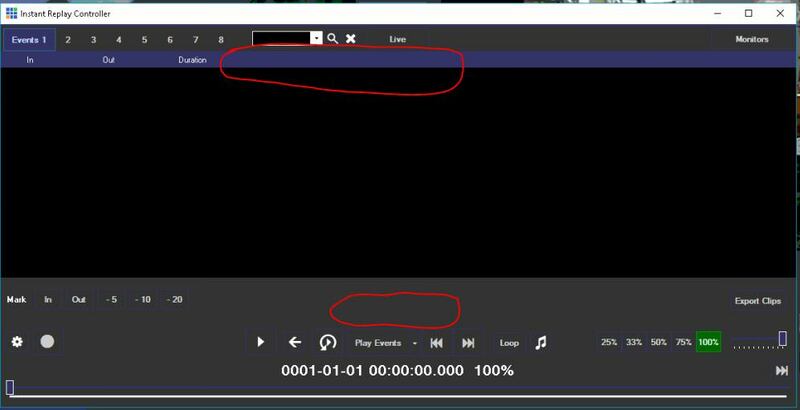 Each playback channel uses only a single core. Thanks for the information, I didn't realize the replay threads were single core/threaded, and figured the 32 cores would be sufficient to have everything run smoothly. I am having the exact same issue where I get studdering in replay and 20-34ms render times when performing replay. The 34ms happens with the stinger in and out sequence. We do life American Football broadcasts and this starts to happen in the 3rd & 4th quarter. CPU utilization is the same as the others report. 2x Crucial MX500 1TB 3D NAND SSDs in raid0 (striping). 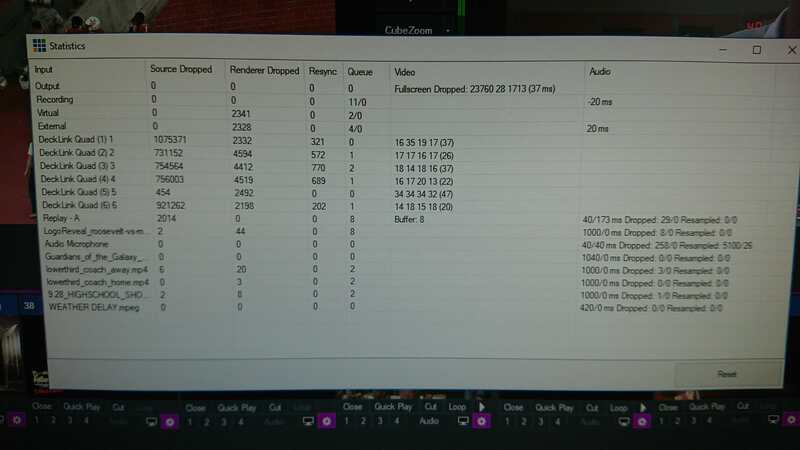 In double checking the vMix specs for Instant Replay (Ruby - 8 Cameras with 4 Camera Instant Replay), the specs do not identify whether the frame rate is 25/30fps or 50/60fps. Big difference! Hi kevev, how are you performing your RAID0 stripe? Onboard RAID? Windows RAID? What does the Blackmagic Disk Speed test do with your replay drive? Onboard RAID. 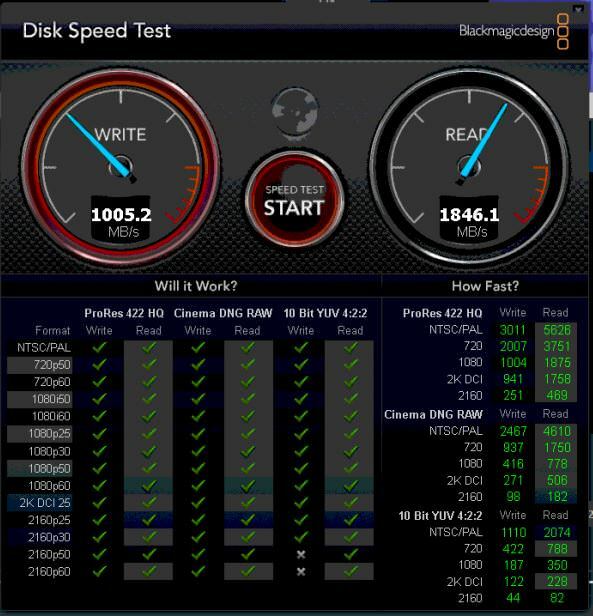 Blackmagic Disk Speed test shows about 700mbps write 900mbps read. Stinger is on C:\ drive. High render times usually indicate vMix has more inputs than the system can handle. If you have lots of video clips added, consider moving them to a list. Also if your graphics card has 3GB+ of memory you can enable High Input Performance mode in Settings -> Performance. SSD drive speeds are usually not a concern for replay, and raid is unnecessary. 1. Reduce the number of inputs to just the capture and replay and see if that changes the result. 2. Run the vMix Diagnostics app in the start menu to see if there is another app interfering. 3. Make sure the Quad 2 is in the port marked "4" on that particular motherboard and the GPU in port "1".